If you have been reading my blog for a while, you’ll know that I have been running 2 mornings a week at 5.30AM. To many people, especially those that don’t have children will be thinking WHY WOULD YOU!!! I know exactly where you are coming from, many years ago I remember been by told by a colleague (with children) that she gets up ridiculously early to run as it’s the only time she has to herself!! I laughed and walked away thinking crazy! 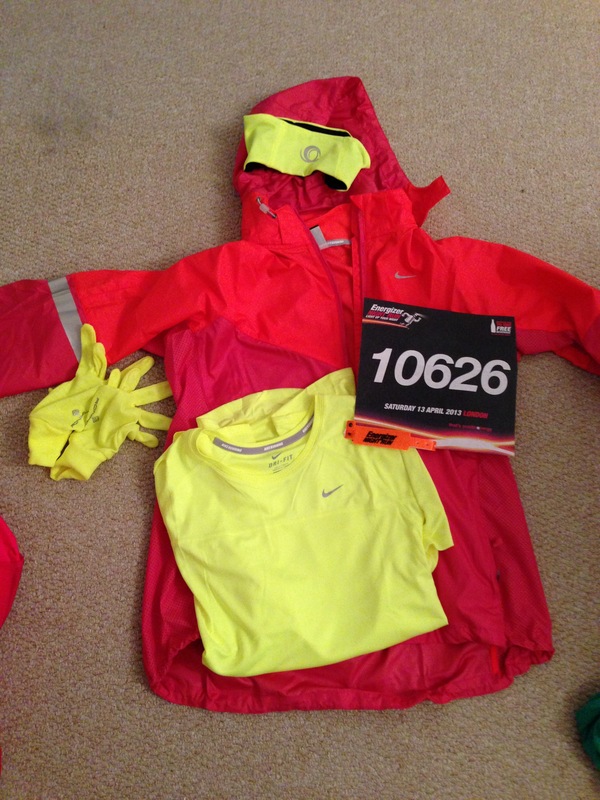 So here I am, numerous years later + 1 child and about to share my tips on how to be an early morning runner!! Find a running buddy. 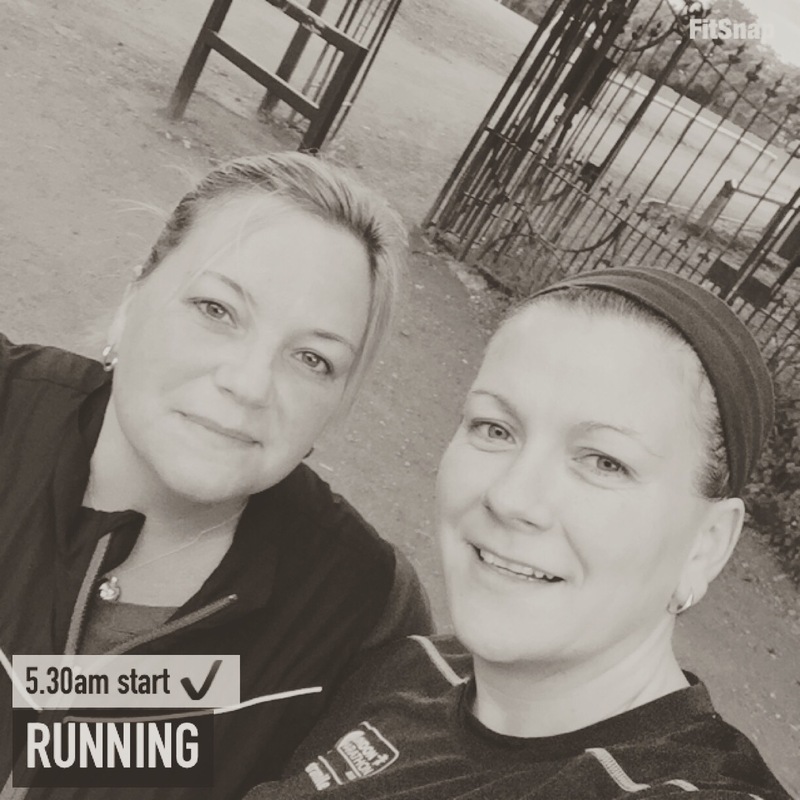 I started early runs, as I run with my sister (she has twins, so this really is her only time to run!) If I have a tired day, knowing that she’ll be waiting at the top of the road, is enough to make me roll out of bed! Ok, you might not have a number for training…..
Eat a good meal the night before, maybe including a few extra carbs if needed. Make sure you hydrate well the day before, and I have a glass of water before I leave the house. Don’t expect too much of yourself when you first try early morning running. Run walk if you need, just get used to getting up and going. Lastly, enjoy the smug feeling you get all day for having already completed your run! I’m sure there are plenty of other tips to help, so please comment below with any tips you might have.